Date of Event/ Name/ Phone# ? all paintings are beginner paintings. Anyone can do this with my step by step instructions. 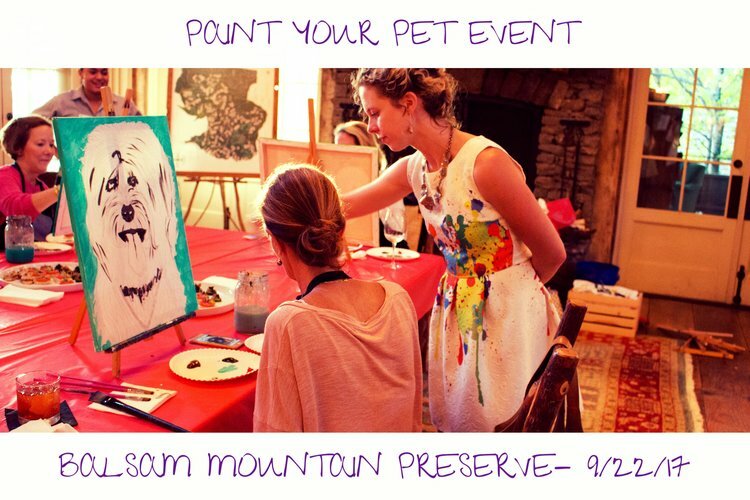 WNC Paint Events provides a destination paint-along event service to those who would like to have a good time surrounded by the comfort of those around them; Bringing out that creative side that we all need to touch, and to build relationships while doing so. servicing Haywood county, buncombe County, Jackson COunty, Macon County & Swain County. To provide an experience that allows others to have fun and enjoy painting on canvas as we engage in a positive, happy, stress-free environment to let our creative minds take control. Let me help you. WNC Paint Events focuses on absolutely anyone who wants to dabble in acrylic painting and/or host a get-together. I look forward to bringing a fun painting experience right to you. I can help you plan the perfect location; whether it be outdoors in a park or on top a mountain, at a local brewery or coffee shop, at your home or any event center you would like to have it. WNC Paint Events is a destination event service and will host the event wherever you would like to have it. Paint events are happening all around the world. They are nothing but fun and enjoyable for men and woman of all ages. We set up a clean and classy environment for you to tie on your smock, have a seat, take a sip of a fresh craft brew, and listen as I show you step by step how to create your very own piece of ART. All paintings are for beginners. This event idea is easy, fun and enjoyable. All you have to do is contact me, tell me what you are planning for and for how many. From there I will help you plan a fun group painting experience. This is perfect for any type of event that you want to get people together; whether they are family and friends or co-workers. It truly is so much fun and rewarding all at the same time. While you are painting and because you are the one who knows what your pet looks like and acts like, YOU are going to be the one to add all the features to your pet. I provide everything you need to create with, along with a printed photo of your pet that you send me so you have something to reference while painting. You start with a canvas that has your sketched pet on it, and then you paint them. I walk around filling up your needed paint and help you if asked or needed.